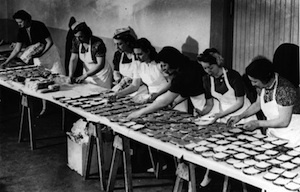 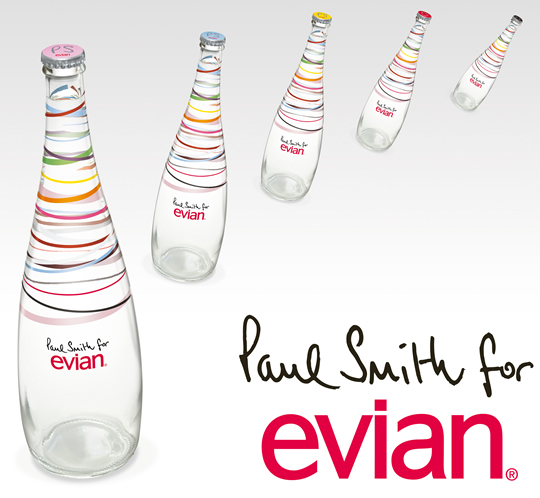 Evian has a brief history of having teamed with fashion designers, including Christian Lacroix and Jean Paul Gaultier. 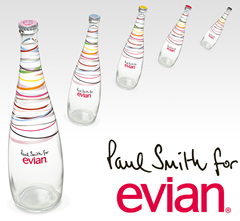 Available October 31, 2009 for $13.95 at shopevian.com. 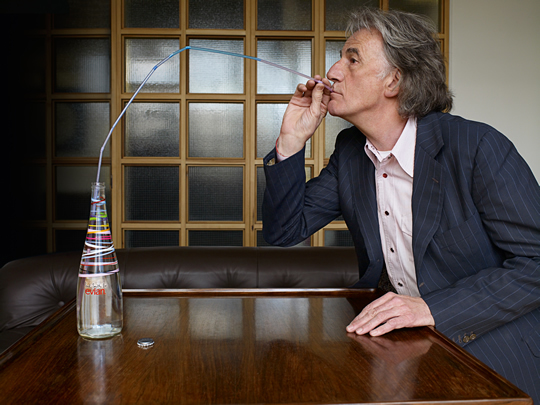 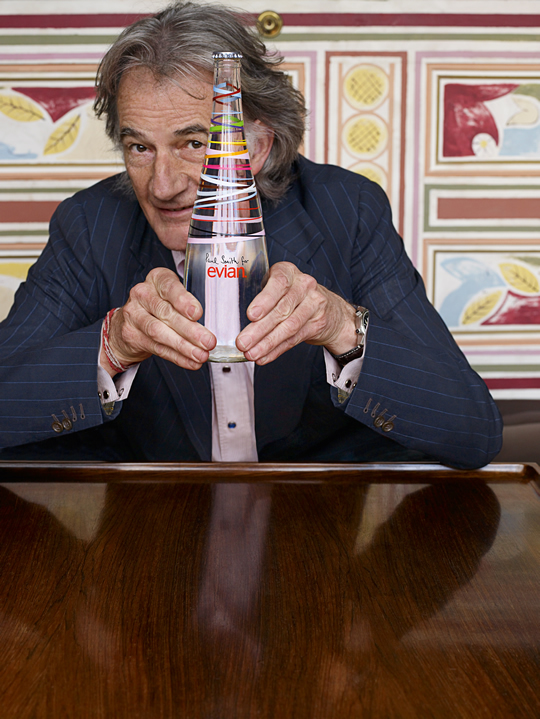 Also see the Paul Smith for Evian website.